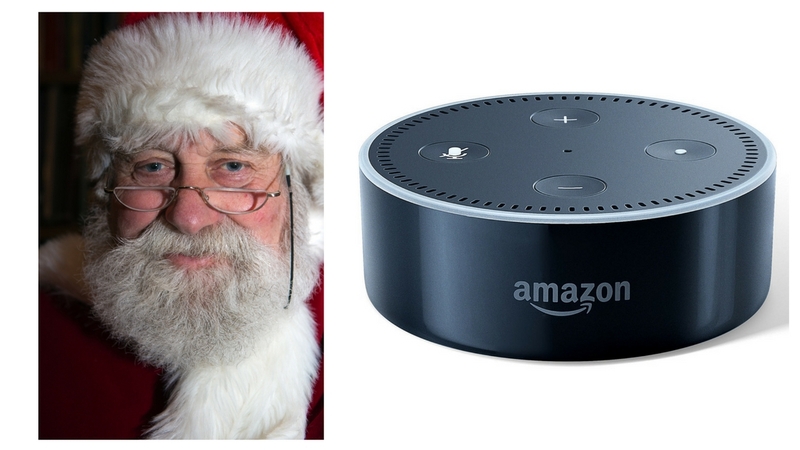 Look, I'm a geek, I like Gadgets, and I've heard about the Amazon Echo ($179) but when I heard about the Amazon Echo Dot (all the power of the Echo without the speaker) I was all over it (as you might imagine, being a podcaster I have a blue tooth speaker, and some audio equipment laying around). With the black Friday sale making it $39, it was time to jump in the pool. So far, I'm loving it (and I haven't even got into setting up lights, etc). If you want to follow the journey go over to www.alexacast.com (not in iTunes yet, but give me a few days). Here is the unboxing video, you will see how easy it is to setup. The hardest part is remembering your wi-fi password. Does Your Podcast Consultant Have a Podcast?